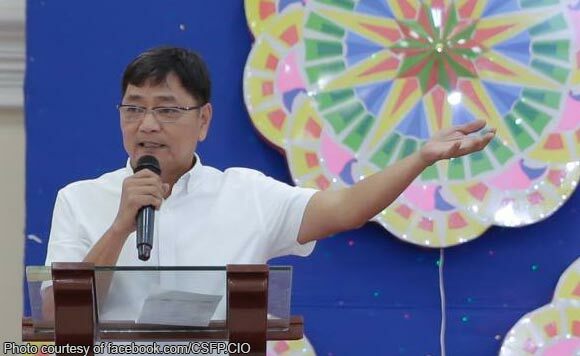 Mayor Edwin Santiago of San Fernando City, Pampanga hinted over the weekend of adding additional bike lanes in the city for health and environmental reasons. The politiko shared his thoughts during Saturday’s “Padyak Para sa Kalusugan at Kalikasan” annual cycling caravan. The cycling event is part of the celebration for the locality’s 18th Cityhood Anniversary, aimed at promoting good health and environmental protection, the city information office said on Tuesday. “Salamat sa paglahok sa cycling caravan na ito na isang paraan upang ikampanya natin ang kahalagahan ng pagiging malusog at pagiging mapagmahal sa kalikasan,” Santiago said at the program. “We look forward to the construction of more bike lanes in the city, para maisulong pa nating ang pagbibisikleta,” he added. According to the city information office, more than a thousand cyclists and cycling associations took part in the event. The participants traversed a 45-kilometer distance starting from the city hall up to the Heroes Hall.